For the past couple of months "Icon Motorsports" were only an idea, idea which turned in to real racing team. "Icon Motorsports" racing team was founded by MACKAY and the team was established in 2018 August. 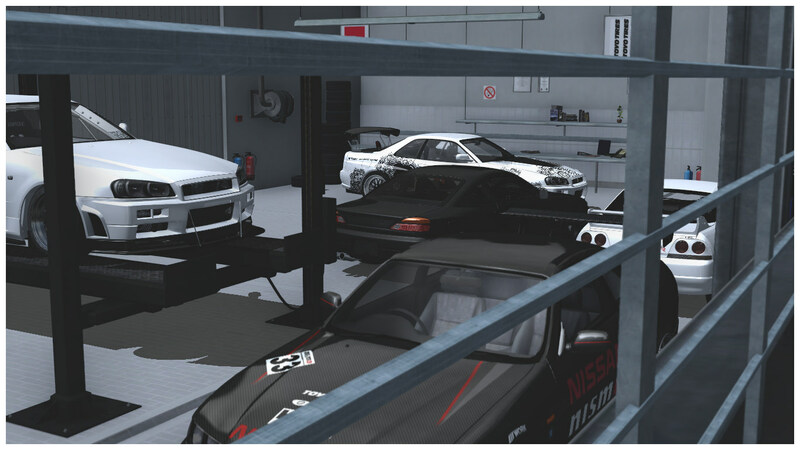 The team will be competing in Time Attack and Hill Climb racing events both in Japan and abroad. MACKAY started competing in Time Attack races with his Race Spec S13 back in 2017 but not long after his debut the decision was made to abandon "one man" team and leave the racing for good, so racing team plan was put aside. 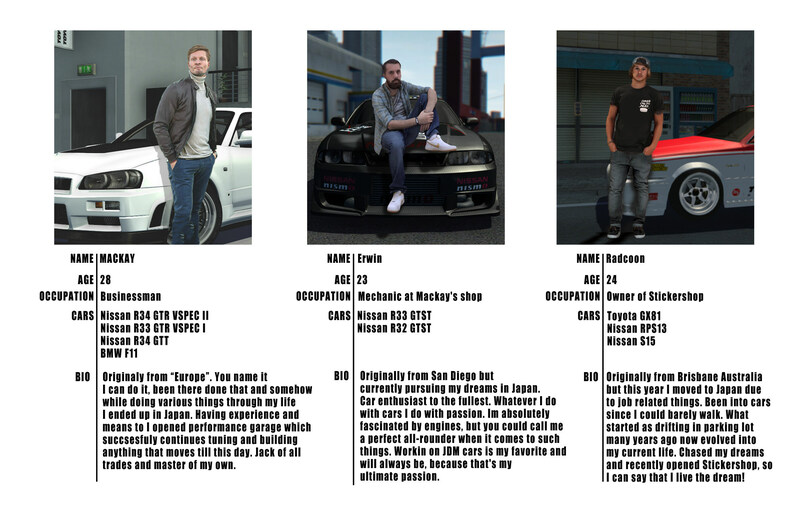 But as time passed the idea was brought back to life and new, stronger than ever team was created, and this time it consists of three people and one big crew from Performance Garage behind our backs. This time we are on the right path to success because we have everything we need. We are prepared to show everyone what we are capable of and we are ready to prove everyone wrong because "Icon Motorsports" is one of a kind racing team which will break records both in and out of track, so we encourage you to follow us as we compete in upcoming racing events through 2018 and further on. You can follow our progress and wins that we take home on our official website and blogs as everything about the team, events and cars will be posted there. 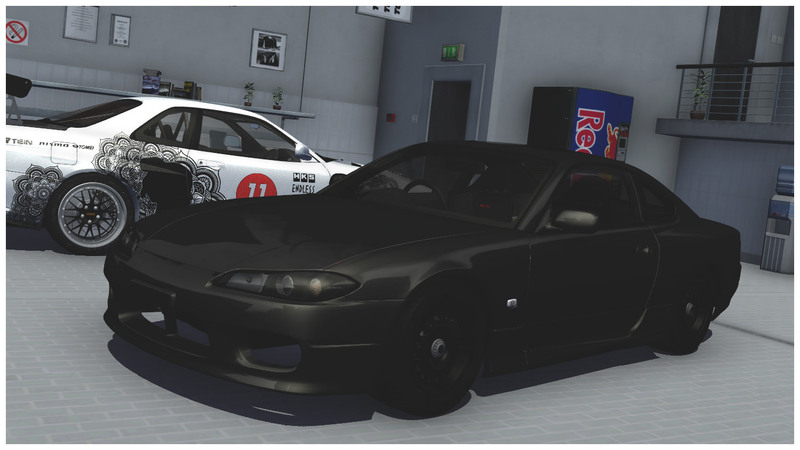 Because we are coming from a Nisssan background we chose Nissan Silvia S15 as our team car which is better, newer and stronger chassis than MACKAY's old Time Attack S13. It is 1999 Nissan Silvia Spec-S which will be turned into track monster in no time as we are looking to compete in final races of 2018. With our combined knowledge and experience that we have we are going to make it a spectacular and one of a kind Time Attack car which will be no match for others. The build and the progress of our team car will be posted as frequently as we can. This S15 is set to take the crown home. Stoked to see what becomes of the S15.